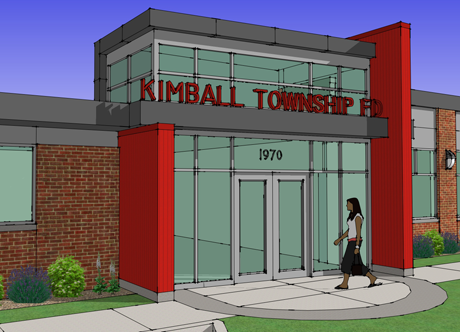 January 29th, 2015 - Kimball Township is taking another step toward adding onto and renovation Click here to read more. their main fire station based on a design done by SyDesign. January 28th, 2015 - McLaren Port Huron's Community Health Clinic, designed by SyDesign and built by A.W. 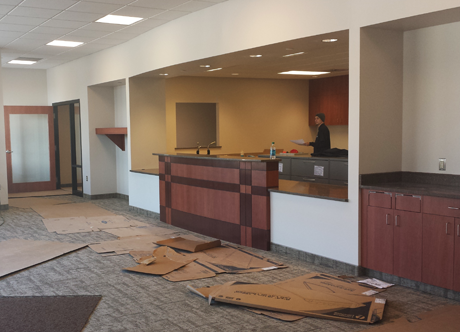 Ellis Constuction, will be opening soon to better serve the southern part of St. Clair County. Click here to read more about the project. 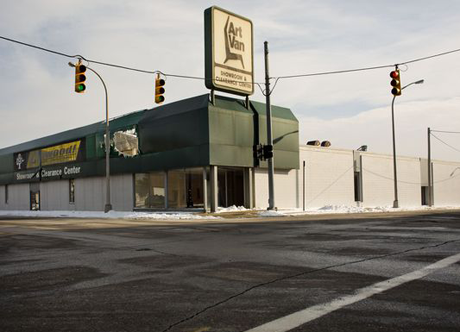 January 18th, 2015 - SyDesign has been selected to provide two conceptual designs for the former Art Van building in downtown Port Huron. Click here to read The Times Herald article regarding the project.